As of Patch 5.3, Xan'tish no longer sells this pet. It's possible that the pet will become purchasable again in the future. This pet is only sold to horde characters. Alliance characters may purchase this pet through a neutral auction house and on occasion through their own auction house. 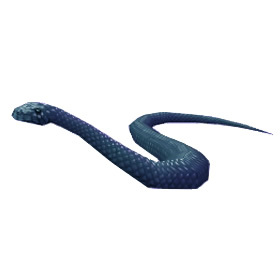 The Black Kingsnake is a trainable pet in Mists of Pandaria. However, only Orcs and Trolls are offered this option from Battle Pet Trainers. Once learned, all characters will have access to this pet. I just got this as a result of the Legion "Meat to Pet" transmute, so it's available to Alliance characters that way. There seem to be a fair number on the Auction House as well, probably because of this. This pet was removed from Xan'tish's inventory in Patch 5.3, but is again offered for sale. 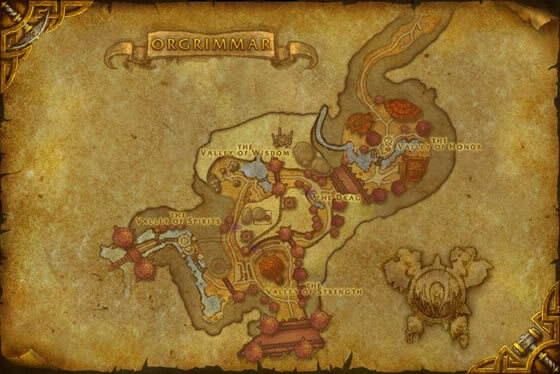 How to get this as a alliance now? since as I read it's not selling anymore? --- nvm. It is still selling, warcraftpets might need to update the info. Does anyone have a rare one? I have to of these guys...I named them Byron Long and John E. Depth, lol. Xan'tish fearlessly tracks, captures, and trains these noble snakes so they will aid their comrades in battle.